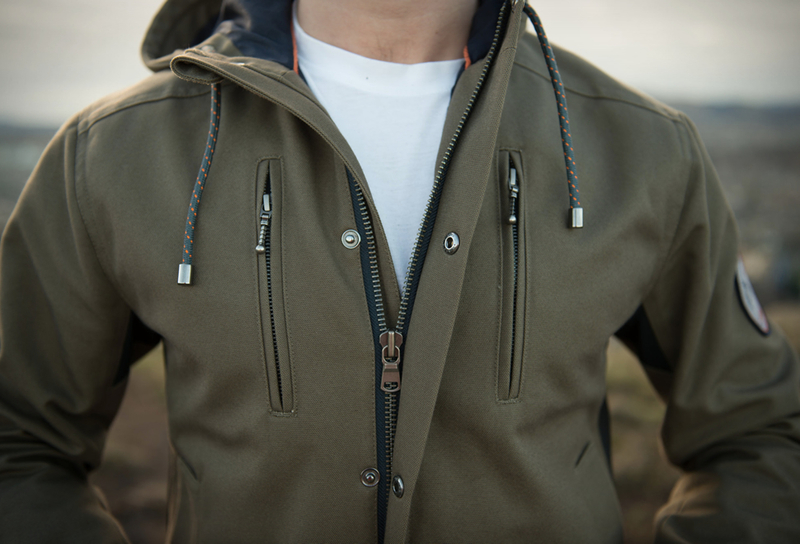 Meet the Jago Xeno Jacket, a jacket for life. 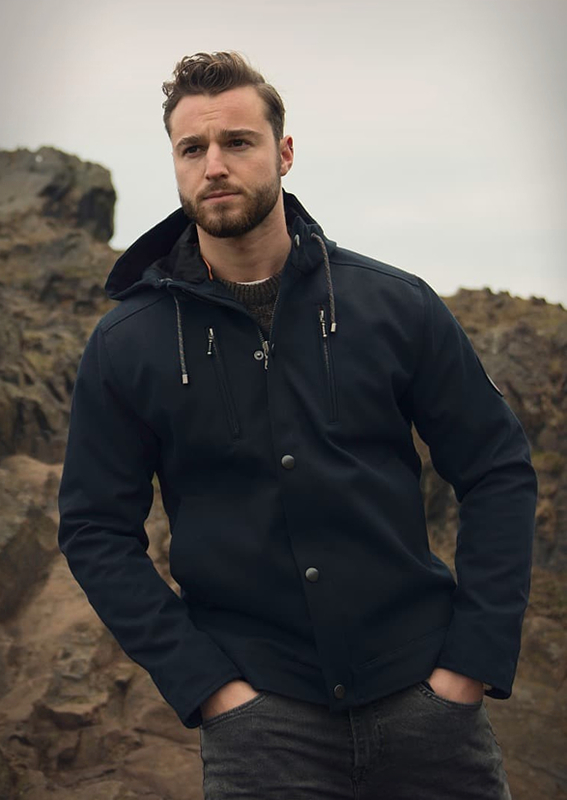 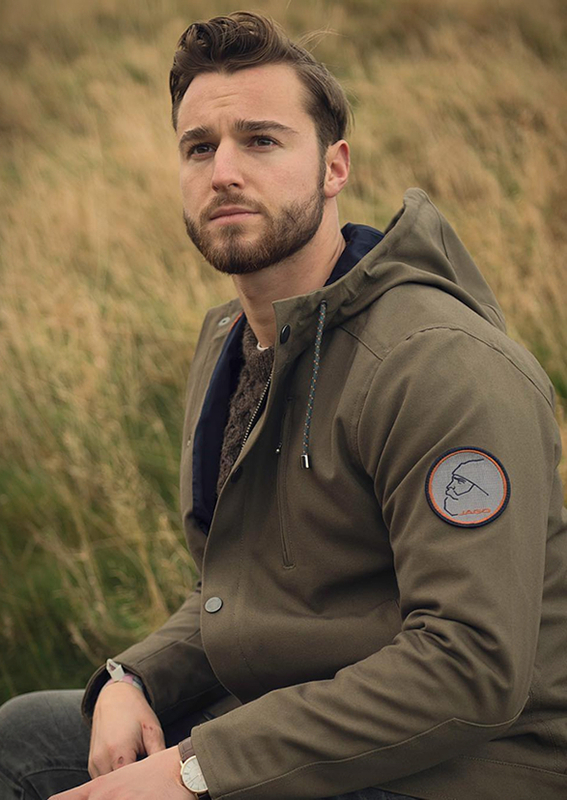 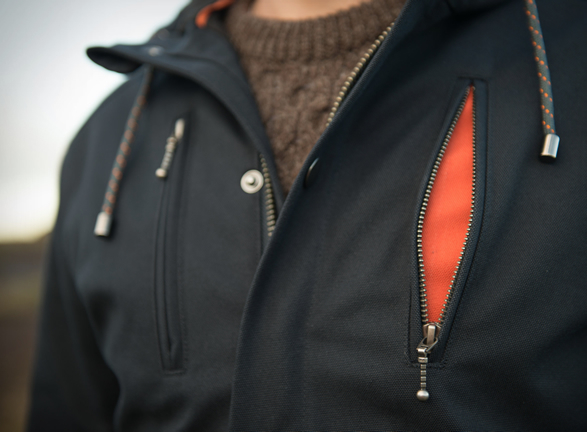 Handmade in England, JAGO Jackets are a contemporary take on the jacket worn by British WWII spitfire pilots, and worn by Sir Edmund Hillary on the summit of Everest. 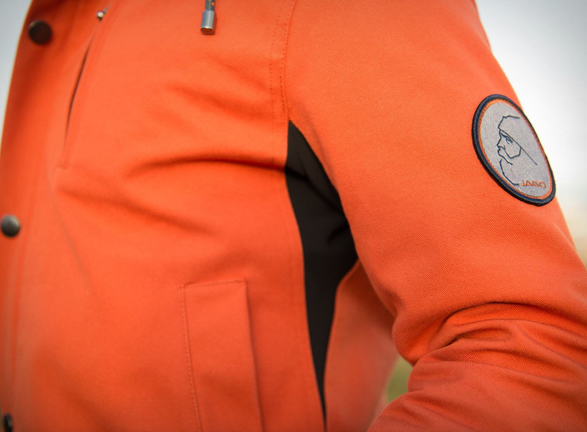 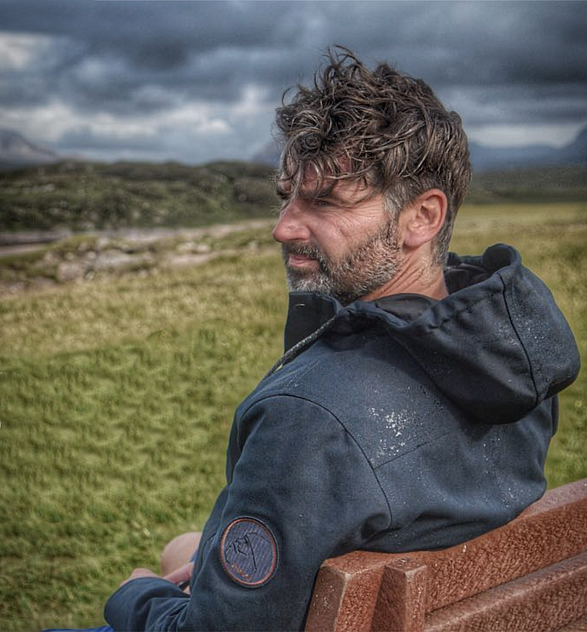 This is an uncompromising all-purpose, all-year "Go Anywhere” jacket for life´s adventures, it is made from heavyweight, durable Ventile, a hi-performance water-resistant, windproof natural cotton fabric, designed to fade, mould and mark over years of use, reflecting your story whilst maintaining optimal technical performance. 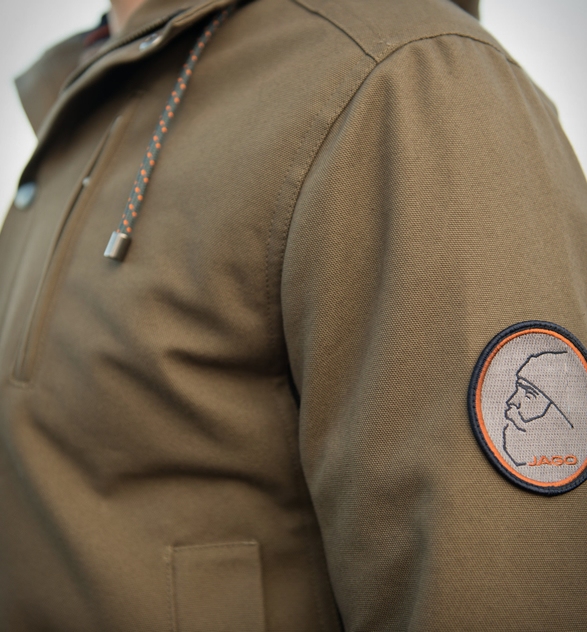 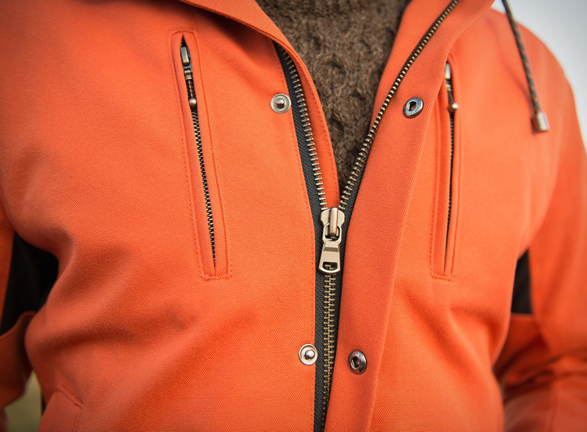 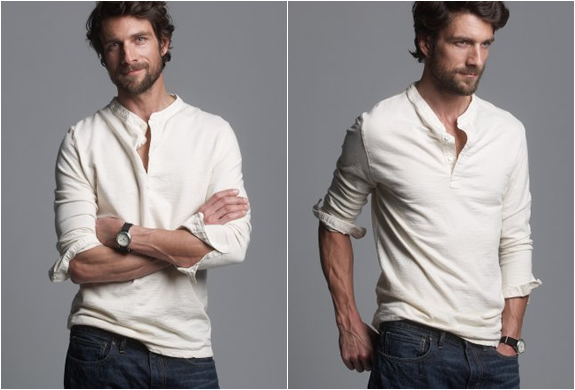 Other details include articulated sleeves, contemporary fitted styling and a large inside pocket. 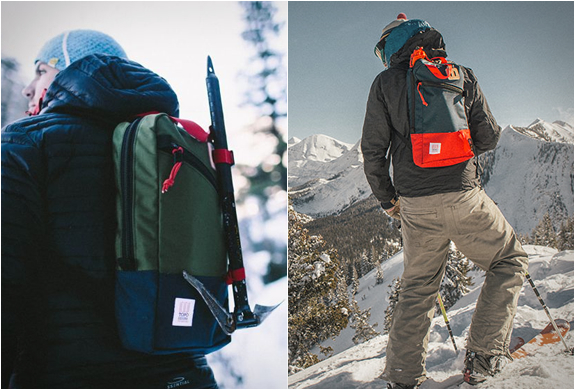 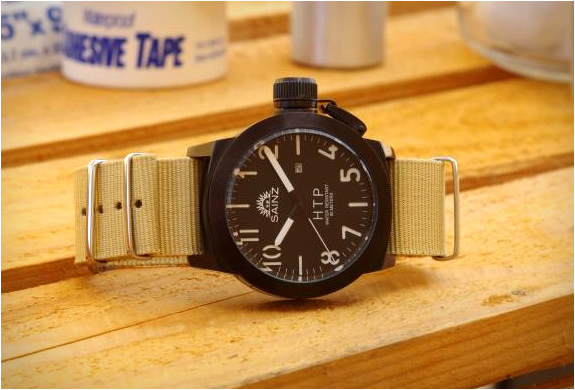 A timeless classic perfect for the city, for the mountains, and everywhere in-between.